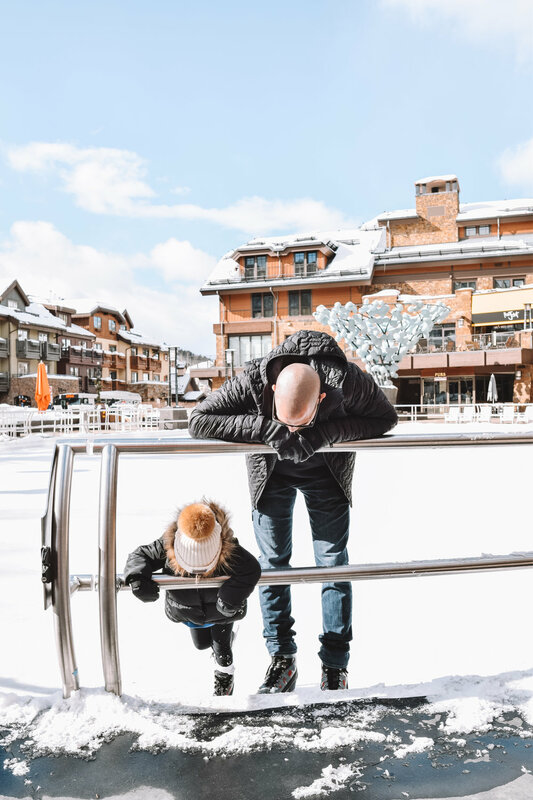 We had the incredible opportunity to travel to Sonnenalp Vail, Colorado for our babymoon and last vacation as a family of three! And while we were there, we experienced epic beauty and a whole lot of adventures we will never forget! 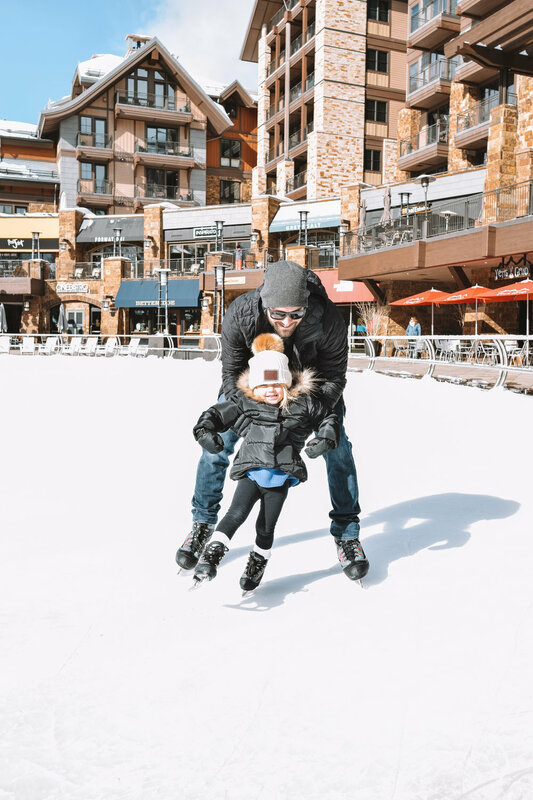 I posted a Vail, Colorado Kid-Friendly travel guide over on The Overwhelmed Mommy but thought to myself, this would be the most gorgeous place for a winter honeymoon destination or even a gorgeous Vail, Colorado wedding! There is so much to do, the scenery is incredible (hello amazing wedding photos!) and Sonnenalp was just the most incredible resort that I know any bride and groom (and their guests) would love to stay at! Click here to check out our adventures and our travel guide to see all that Sonnenalp has to offer! And PRESS PLAY to see the vlog of our adventures that week!